Now is a great time to join your peers! Become part of the only global professional association dedicated to advancing the practice of customer experience management. The CXPA is built on member-to-member sharing. We believe everyone has something to share -- so share what you can, and learn from others too. Check out the benefits and apply today. 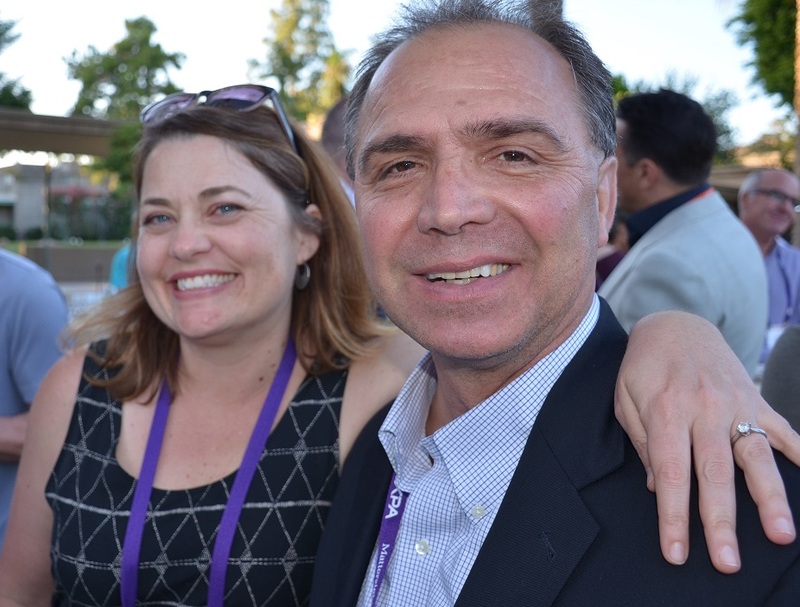 Global CXPA Sponsorship Package offerings allow you to purchase a one-time package at a discounted rate to promote in all facets of the CXPA. These premiere packages include exclusive offerings not available for purchase individually. Packages range in value and offering potential. These opportunities are available on a first-come, first-serve basis, so secure your package today!